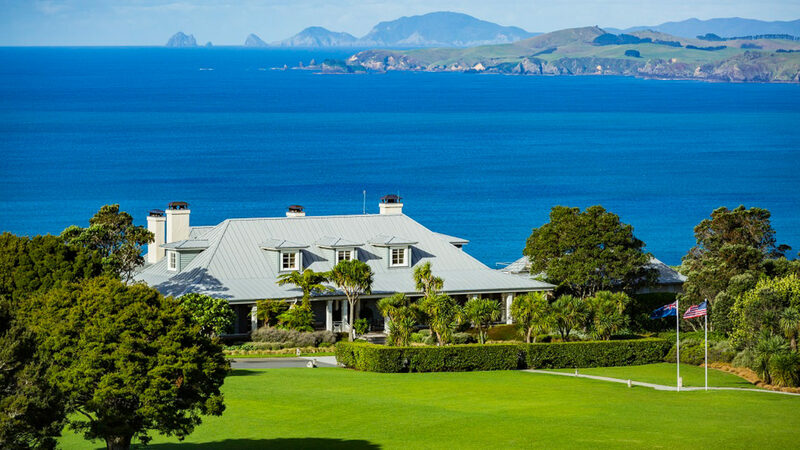 Sprawled along 6,000 verdant acres on the North Island in New Zealand, the Lodge at Kauri Cliffs is a grand destination. Accommodations include 22 guest suites and a two-bedroom Owner’s Cottage that pleases every taste with their fireplaces and private decks. 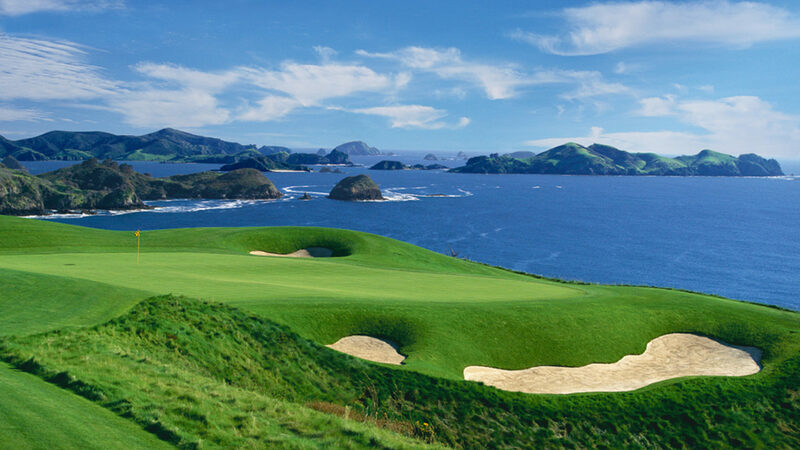 Golfers are in heaven on the championship course with holes fronting the Pacific Ocean, six of which are played alongside cliffs that plunge dramatically to the water. 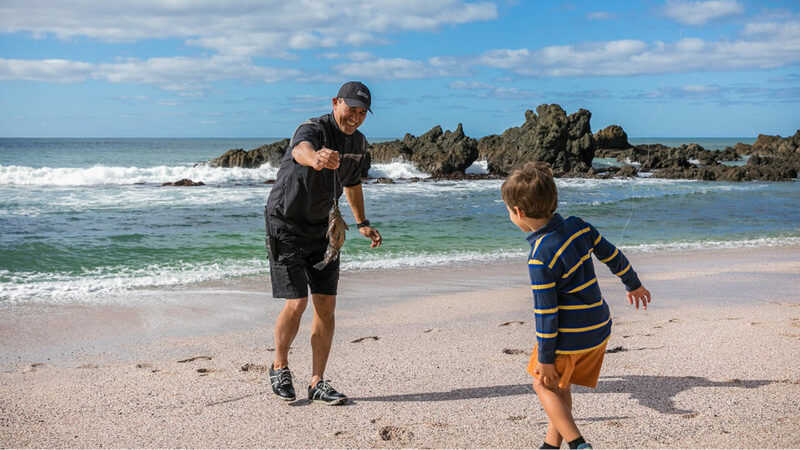 Countless pursuits in the great outdoors beckon adventurous types, from touring spectacular sand dunes and local farms to mountain biking and exploring Ninety Mile Beach. 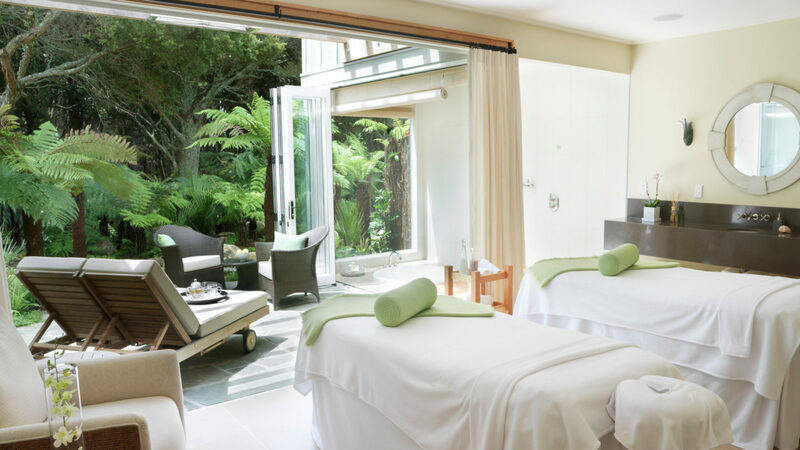 The Spa, featuring views of native forest and a winding stream, tempts wellness travelers with signatures such as the Manuka Honey Healing Cocoon treatment. After a day’s worth of invigorating activities in the great outdoors, hearty international cuisine awaits in a variety of dining spaces – the chefs champion local growers and fresh, seasonal produce from the Northland region. 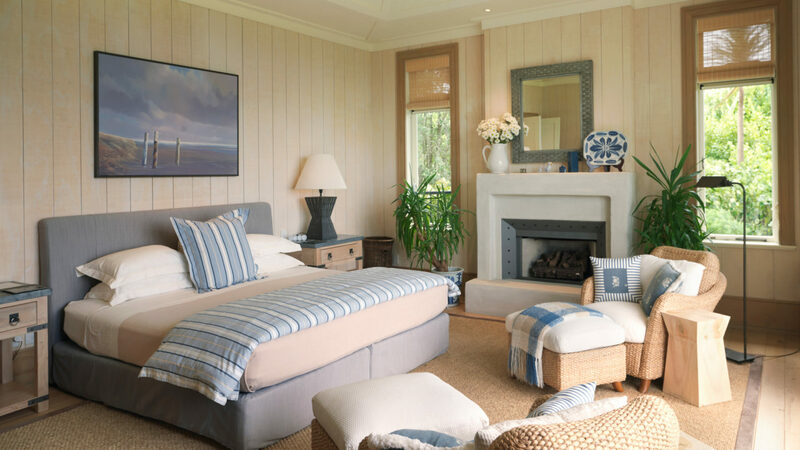 At this chic coastal retreat, travelers feel on top of the world as they are surrounded by New Zealand’s natural scenic wonders. Located down a meandering path and overlooking the golf course and Pacific Ocean. Each suite has a comfortable bedroom with sitting area and open fireplace, full (wet) mini-bar, ensuite bathroom with twin vanities, oversized bathtub, separate shower and WC, walk-in closet and balcony. Set away from the main lodge and on the edge of a native totara forest overlooking the golf course and Pacific Ocean. The Deluxe Suites offer a spacious bedroom with sitting area and fireplace, opening out to a large private balcony. Spacious bathrooms with twin vanities, oversized bathtub, separate shower and WC plus the walk in ‘his & hers’ closet and full (wet) mini-bar ensure guest comfort. Two of the Deluxe Suites offer the option to reserve an interconnecting smaller second bedroom (security room). The Lodge at Kauri Cliffs is set on 6,000 scenic acres near Matauri Bay in the Bay of Islands on the North Island of New Zealand.